After holiday, my skin has been pretty dull and uneven because of pollution and exposure of sunlight. I saw that the radiant glow that I used to have has vanished in a moment. 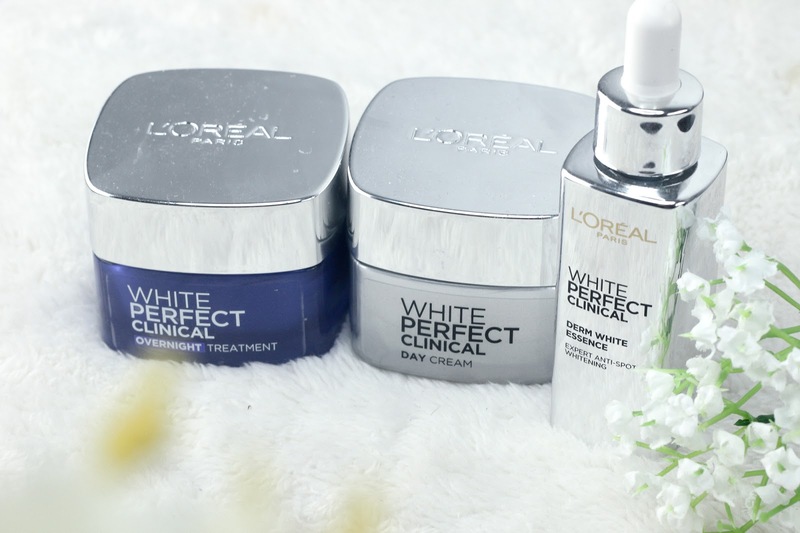 At this moment, I think this is the best moment to try the newest range of skincare from L'Oreal Paris, which is L'Oreal White Perfect Clinical that promises brightening skin in 3 actions. 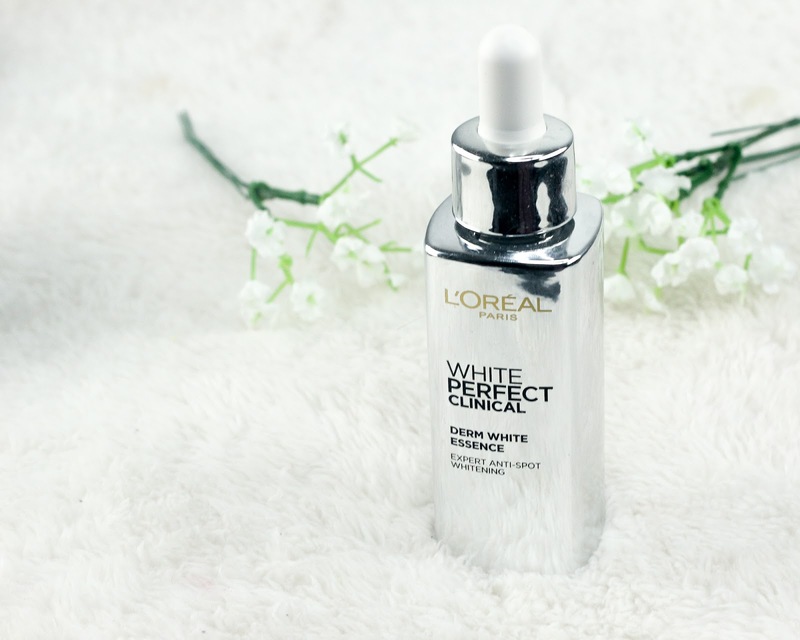 It promises to give result after 7 days even though I have been using it for 10 days, so what's my verdict with the product? So what does this skincare claim? Here's my before and after picture using the series in 1 week! 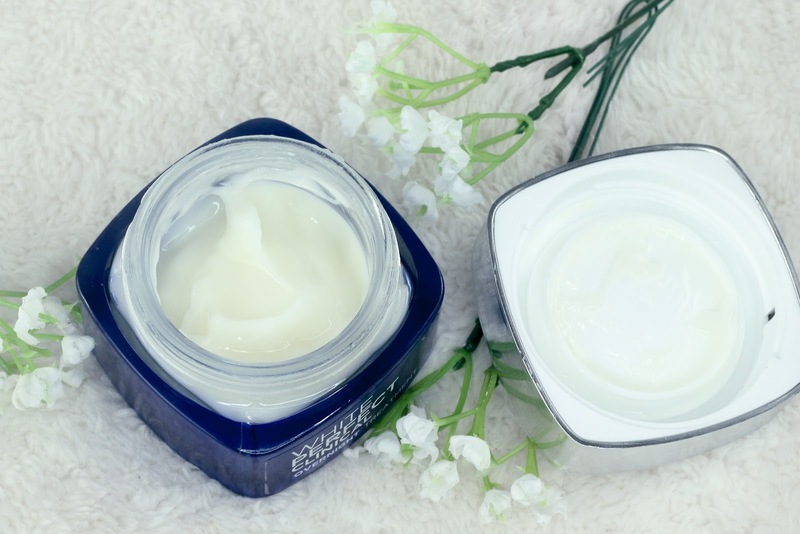 The hair and body are all the same, but I the before and after face on top of the body so you can spot the difference clearer! On the after picture I only put a light eyebrow powder and a pink lip tint, no BB Cream, no powder and no other make up! 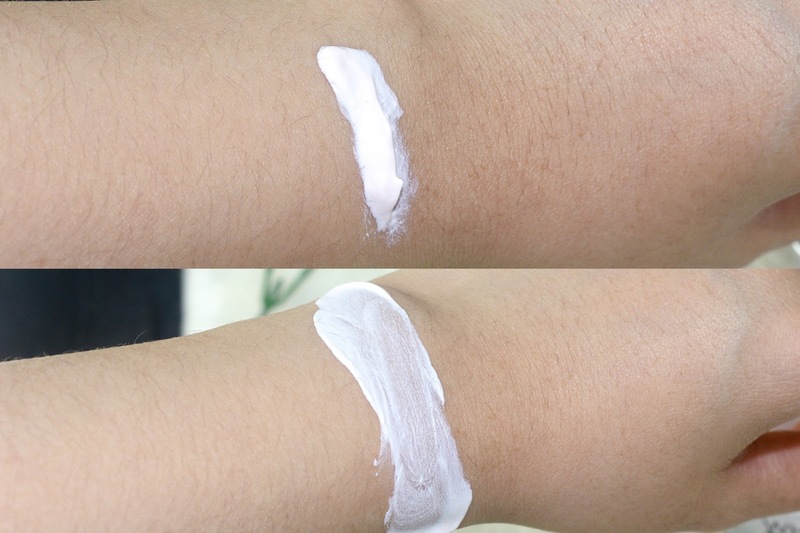 Honestly I was a little bit skeptical with the product because I was only using it for around a week or so, but I kept the camera setting and lighting the same, and when I put the pictures side by side like this, I was in awe! 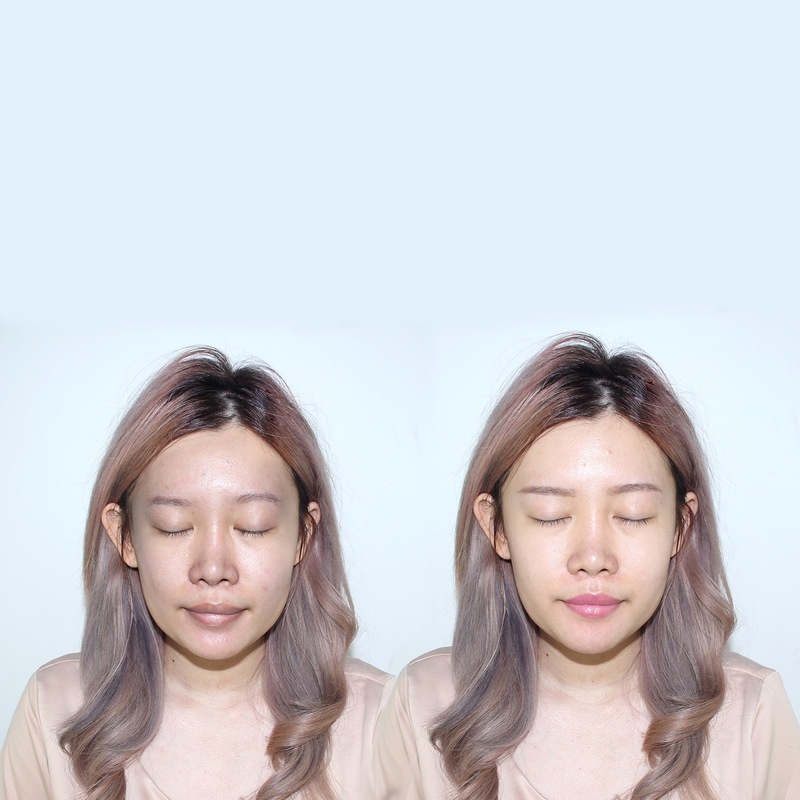 My overall skin tone has become much more even and my dull skin has turned into a healthy shade instead! 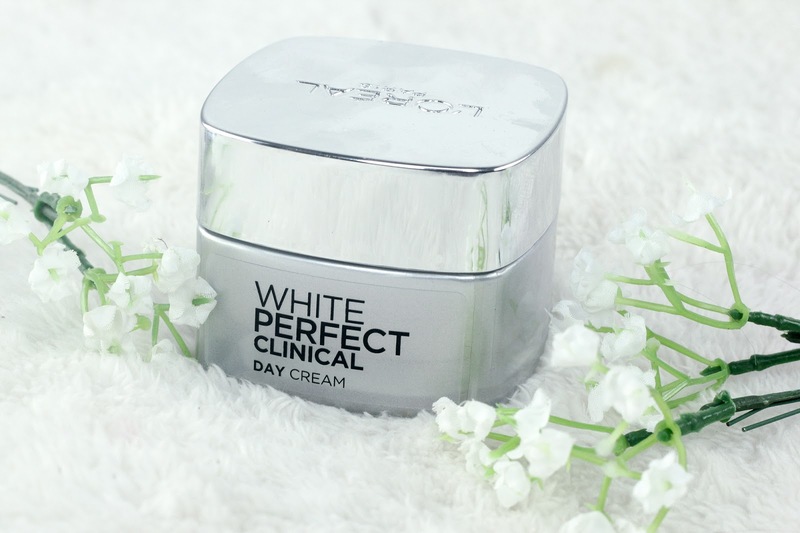 I am surprised that it really helps improving my skin tone, giving it a brighter radiant tone with just a week! 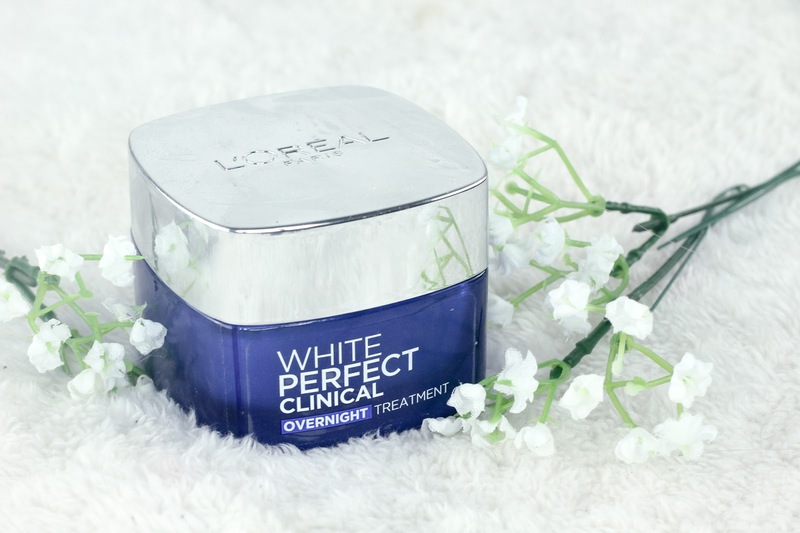 So where can we purchase L'Oreal White Perfect Clinical products? 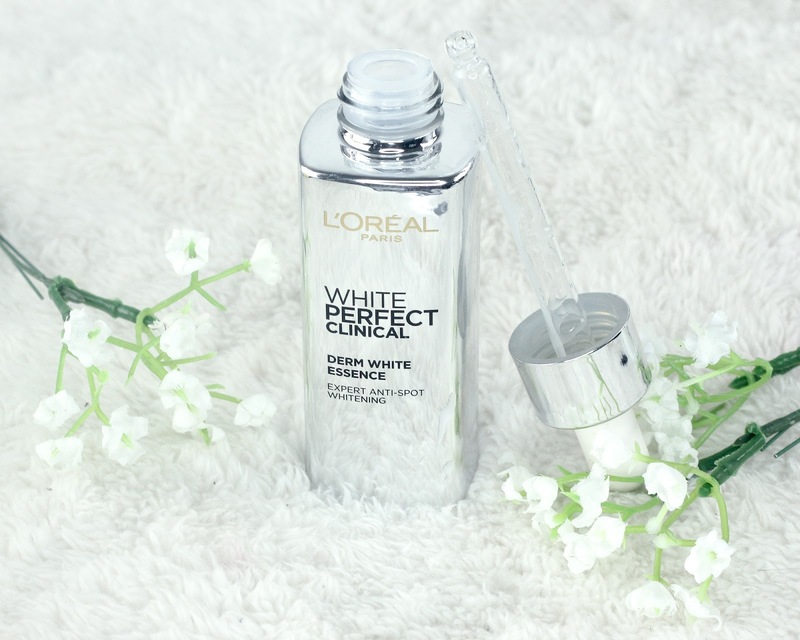 You can easily find them at any L'Oreal Paris at Department Stores, Drug Stores, and Cosmetic Stores. If you want to shop online at E-Commerces, Blibli and Lazada are two of many websites that offer the products! 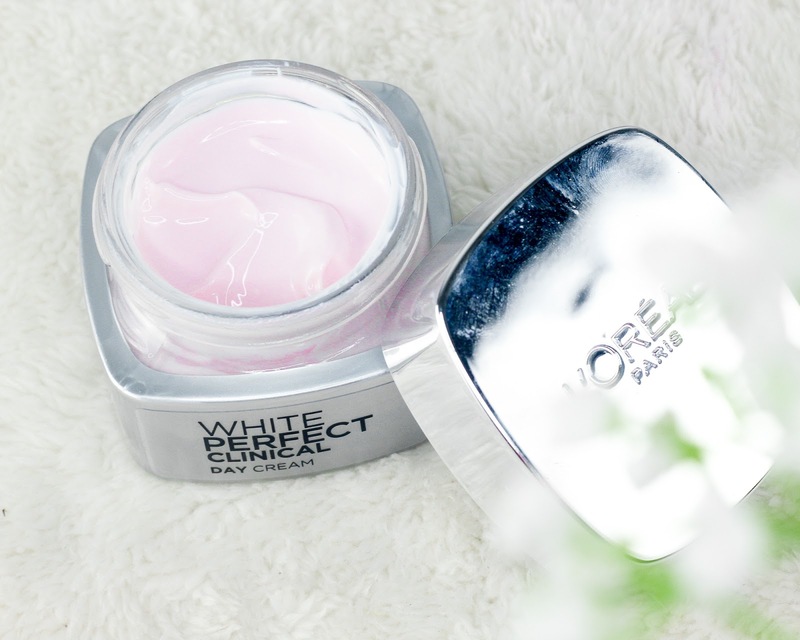 The price is a little bit pricey for a drugstore product, however since the products work well to brighten up skin, I would consider it a try!